Bulgari funded the restoration and homecoming of two long lost Van Gogh masterpieces that were recovered last year in Naples, Italy fourteen years after their theft from the Van Gogh Museum in Amsterdam. 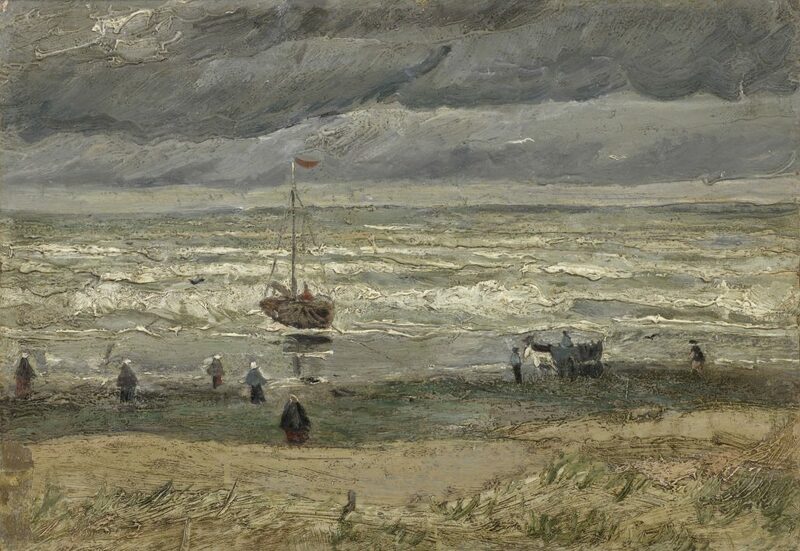 Two stolen masterpieces by Vincent van Gogh were recovered last year in Naples, Italy fourteen years after their theft from the Van Gogh Museum in Amsterdam. Soon after this recovery the Embassy of Italy in The Netherlands was aware that major brands of ‘Made in Italy’ could contribute to the Museum’s efforts to restore the two masterpieces. In reply to the Embassy’s call Bulgari offered its help by aiding the restoration and homecoming of the two pieces. 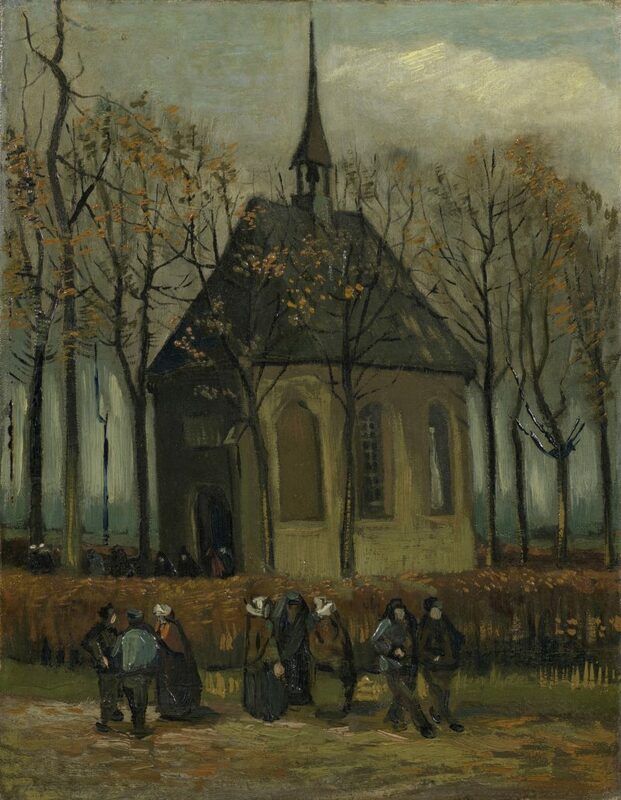 Later this year the paintings, View of the Sea at Scheveningen and Congregation leaving the Reformed Church in Nuenen will be fully conserved and returned to Amsterdam, to be on display again at the Van Gogh Museum. The designs by Bulgari, founded in 1884, are characterized by their bridging of jewellery with art, their bold architectural designs and the use of coloured stones. By constantly drawing inspiration from art, archaeology, architectural details and nature, the Bulgari collections keep the link between art and jewellery alive. This link also inspired the Rome-based jewellery house to act as a patron of the arts, placing great value on preserving and restoring art in all its forms. In 2016 Bulgari funded the restoring of the Spanish Steps and mosaic tiles of the Caracalla baths in Rome.